S30E04 – “Congrats; You’ve Annoyed the Host” – Outwit. Outplay. Outcast. It’s a Rodney hate dogpile to start off the episode before we sidle up for some Mike “The Scorpion King” love. We’re all still surprised by how good Dan is at challenges, even if he’s horrendous at apologies. We also dive into the Will/Sierra dichotomy, with one tribe keeping a player’s loyalty and the other creating a swing vote. Carolyn goes rogue, Shirin sings, and we have a huge fantasy team shakeup. Next week: the inevitable bromance! 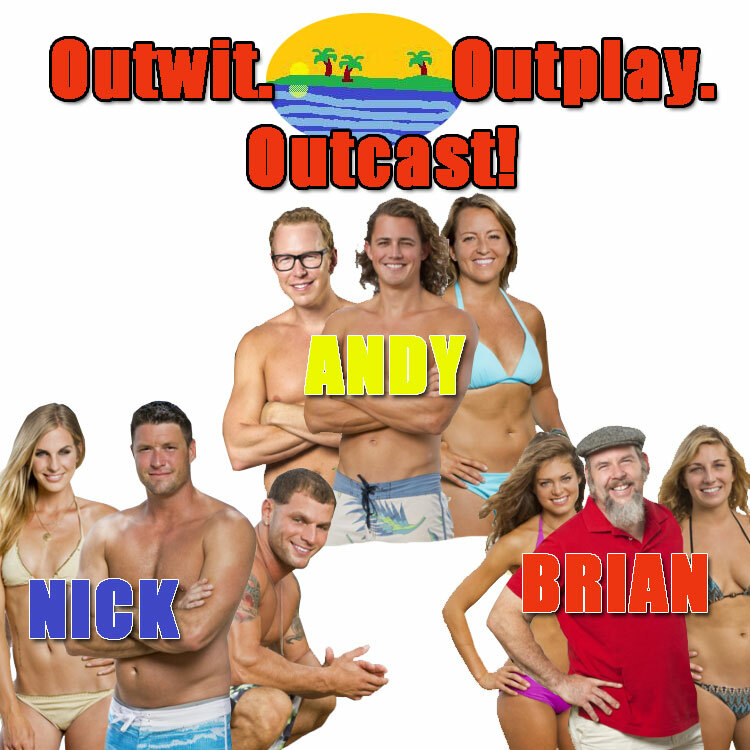 For more info and a scoring recap, hit up www.OutwitOutplayOutcast.com!